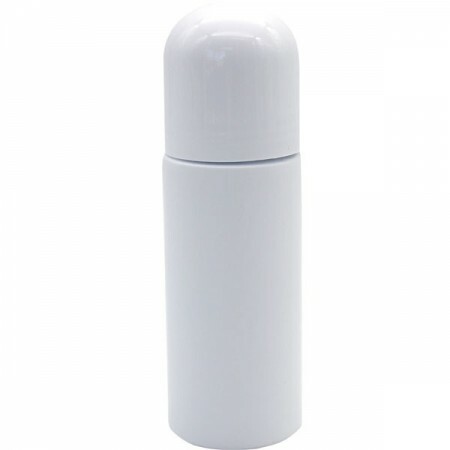 A roll-on applicator bottle for DIY lotions, deodorants and gels. 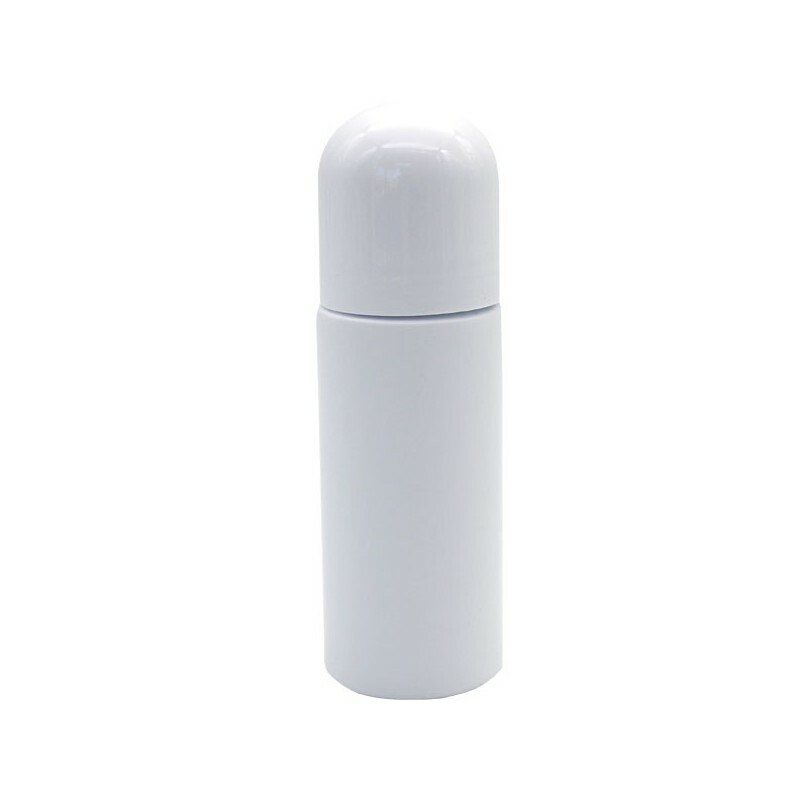 Simple and minimalist, the neat white design can be used for a range of DIY products and can be filled again and again, combating single use disposables. One roll-on applicator. Creating your own products means you know what's in them and you can get creative! Zero-waste product as it's reusable and recyclable. Browse our other natural deodorants.